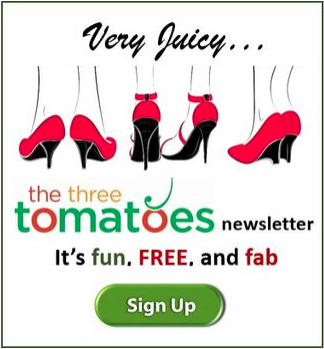 Okay Rosé lovers, here are three unique experiences. First, you can enjoy some lovely Rosés from New Zealand at our August 7th rooftop party which is fast approaching, so do not delay and get your tickets now! 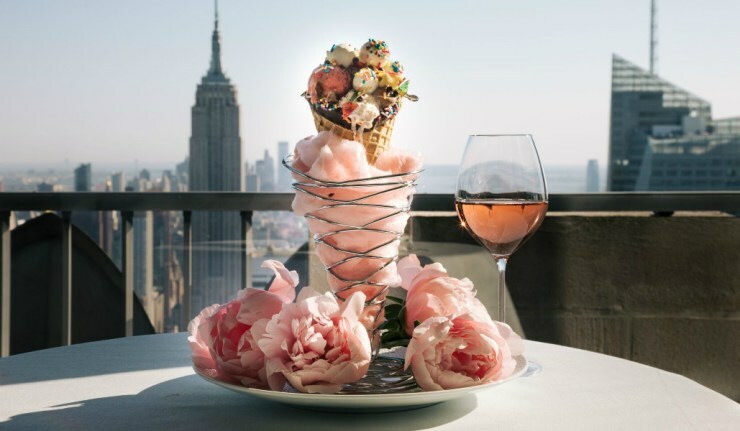 For more spectacular views, head to the Rainbow Room for their pop-up Rosé bar. And for an unusual experience, head to the Rosé Mansion in midtown. Head to MoMA for a film series featuring female filmmakers. Lincoln Center is the place to be with it’s Mostly Mozart Festival and also three weeks of FREE outdoor entertainment. 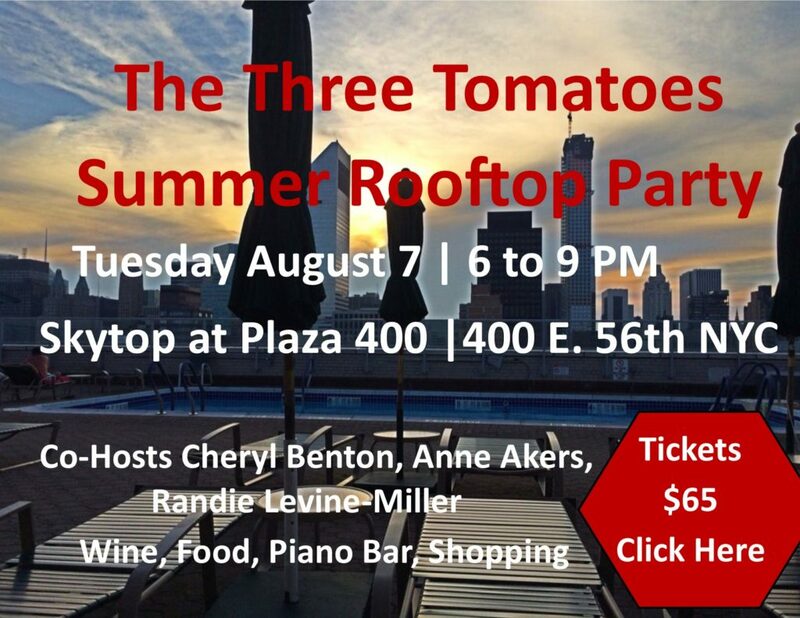 Join The Three Tomatoes Summer Rooftop event, co-hosted by Cheryl Benton, Anne Akers, and Randie Levine Miller. Enjoy summer wines from New Zealand, sing along to a piano bar, plus fun shopping and door prizes too. Get your tickets. Head to this Fifth Avenue Mansion and wander the rooms while sipping Rosé from around the world. Each room will transport you to a different place and time. Along the way you will learn about the history, science, and economics of this magical beverage. The entire second floor of the Mansion is a multi-room walk-through experience dedicated to Rosé wine. This odyssey will take you to different places and times. From France to Rome, South America to Upstate New York, and back again. 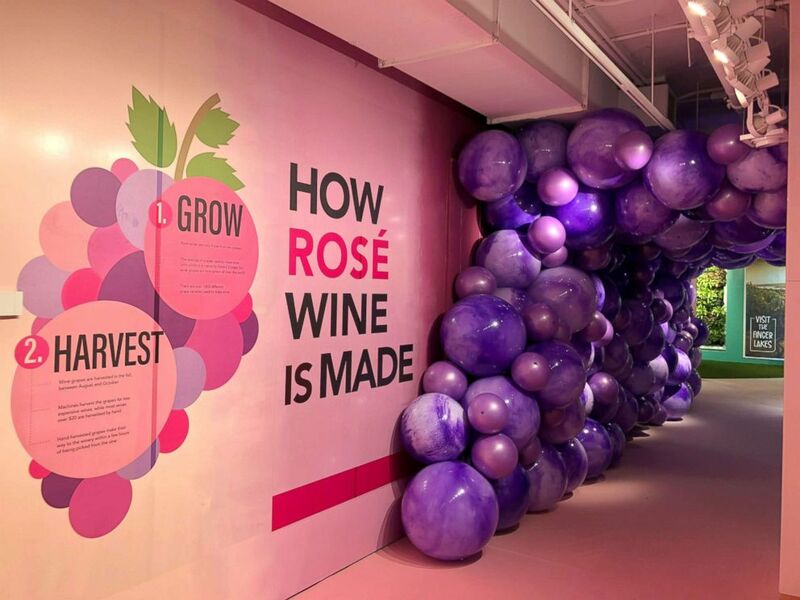 Each room will teach a lesson in the 6,000 year history of pink wine and wine in general. All tickets include entrance to the experience and wine samples equaling about two glasses of wine. Additional glass, bottles, and snacks are available for purchase in the Grand Tasting Lounge. 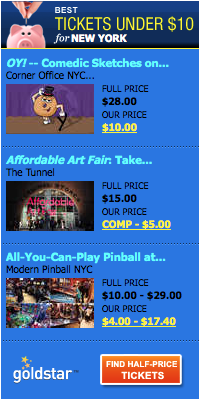 Happy hour tickets are $35 – all other tickets are $45. 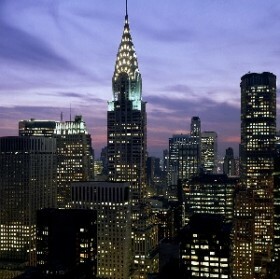 445 5th Ave New York. Get the details. For a spectacular view, head to the pop-up Rosé Gallery Bar at the Rainbow Room with its sweeping views of downtown Manhattan. Pouring varieties of rosé by the glass start at $12 on these special summer nights. 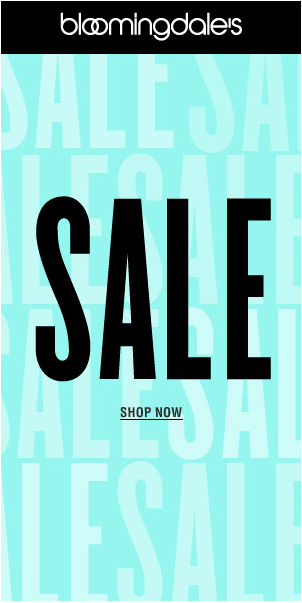 Tuesday, July 31 | Thursday, August 2 | Tuesday, August 7 | Tuesday, August 14 | Wednesday, August 15 | Thursday, August 23. Reservations can be made online or by calling 212.632.5000. Now to Aug. 2. The Future of Film Is Female at MoMA. Israeli Film. 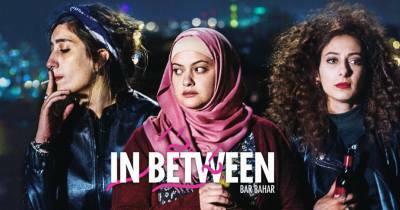 *Bar Bahar (In Between) is one of the films that will be screened. The Future of Film is Female is a proactive, positive gesture toward increased representation, equitable workplaces, and gender parity for women in cinema through the simple, yet powerful, act of screening their films. The mission is to champion contemporary films directed by women early in their careers, in an effort to have their voices represented and respected on equal footing with their male counterparts. This two-year, seasonal series begins with films by Shirin Neshat, Gillian Robespierre, Maysaloun Hamoud, Coralie Fargeat, and Erin Lee Carr; a special shorts program from the NoBudge movie club; and short film screenings before each feature. Get the details. Lincoln Center’s newly expanded Mostly Mozart Festival features a thrilling slate of international dance, theater, and classical music. Performances include Joshua Bell, The Prague Symphony, the Mark Morris Dance group and many more. Get the full schedule. Out of Doors is three weeks of world-class music, dance, and spoken word in the plazas of Lincoln Center and it’s absolutely FREE. Performances include the Dance Theater of Harlem, Peter Wolf, who leads an energetic set of blues, pop, funk, soul, bluegrass, country, and rock among others. Get the schedules.